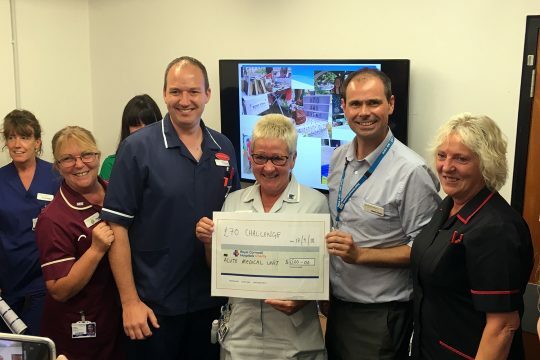 The £70 Challenge, which celebrates 70 years of the NHS, saw teams given a starting investment of £70 and over the 70 days they were challenged to grow and reinvest their funds in a bid to win up to £1000 of matched funding to purchase additional equipment for their chosen department of Royal Cornwall Hospitals Trust. 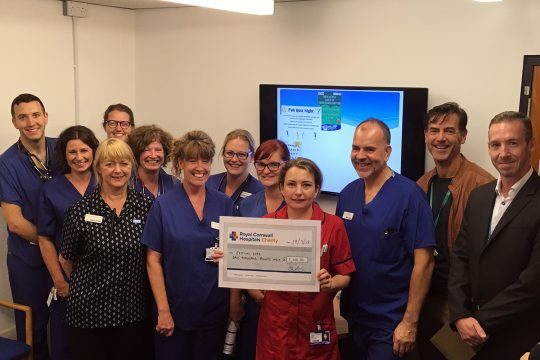 The winning team at the end of the challenge was The Critical Care Team raising just over £24,000. 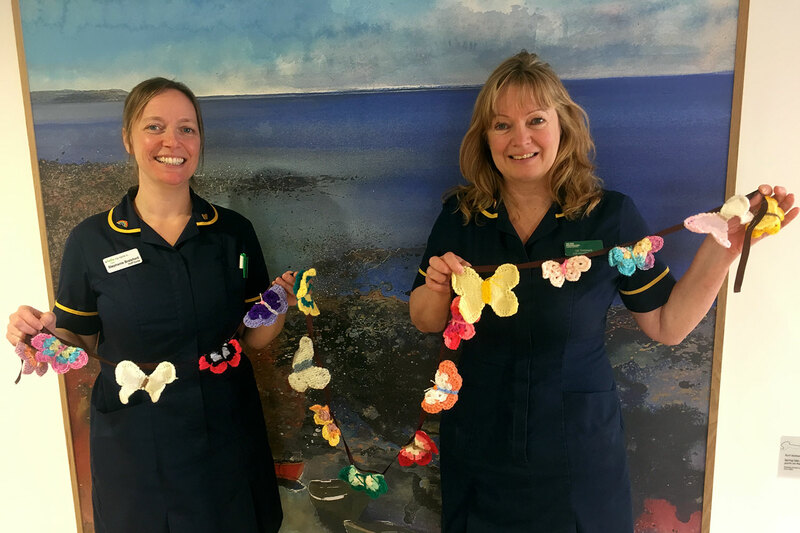 The team embarked on the challenge with the target of raising funds to purchase a simulation mannequin which will be used to train staff within the team and across teams at the Royal Cornwall Hospital Trust. Use of the Sim Man in this form of education is intended to improve the quality, safety and efficiency of patient care, through real life scenario training. 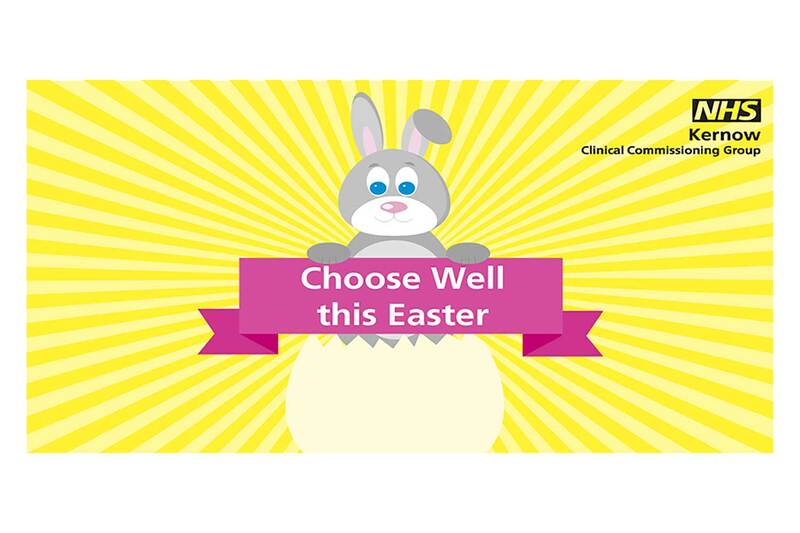 Runner’s up were the Acute Medical Unit who together raised £6105.83 and will also be recipients of matched funding towards their purchase of reclining chairs for use by family members, friends and carers who may need to stay overnight with patients staying on the unit. The complete line up of participating teams includes The Research and Development Team, West Cornwall Hospital Outpatients , St Michael’s Hospital, Kernow Clinical Commissioning Group Finance Team – fundraising for The Cove Amenity Fund, Kirsty Bawden a member of RCHT staff fundraising for The Mermaid Centre and a team from the challenge corporate sponsors Worldwide Financial Planning. Other items that will be funded through the challenge will be a dishwasher for the volunteer refreshment service within West Cornwall Hospital’s Outpatient Department, outdoor rehabilitation equipment at St Michael’s Hospital in Hayle, enhancing the outdoor space at The Cove with additional seating and purchasing equipment needed to open new research clinics to offer more research opportunities to benefit current and future patients. Worldwide Financial Planning Worldwide Financial Planning supported and sponsored the fundraising challenge and entered a team who raised over £2800. After witnessing the hard work and determination of the other teams the decision was made to split these profits equally among all of the seven other teams. “The teams have been amazing and awe inspiring. They are truly inspirational and have found the extra time in their already busy lives to hold events that have brought communities together in their quest to make life better for anyone that uses the NHS.